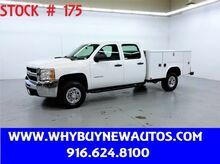 Utility ~ Crew Cab ~ Only 18K Miles! Utility ~ Only 25K Miles! 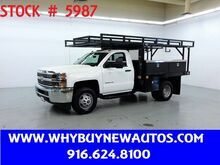 ~ Diesel ~ 12ft Stake Bed ~ Only 31K Miles! 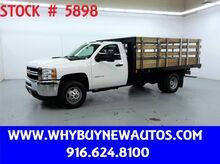 2014 Chevrolet Silverado 3500HD ~ Diesel ~ 12ft Stake Bed ~ Only 31K Miles!